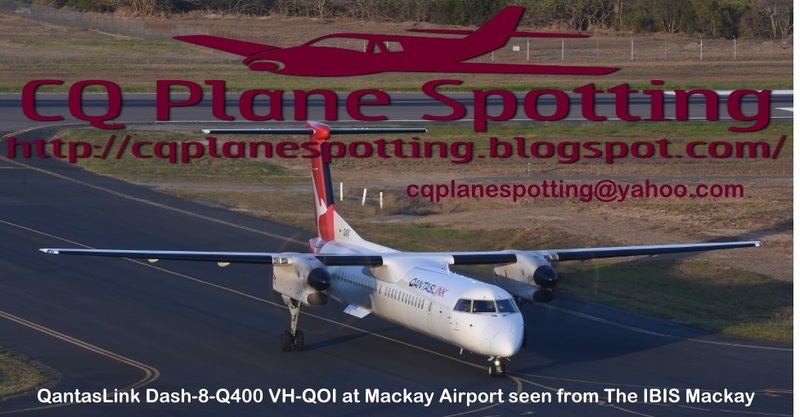 Over the last couple of days, I've read some posts on spotter's pages on Facebook that the Australian Transport Safety Bureau (ATSB) is investigating a hard landing incident involving Virgin Australia ATR 72-600 VH-FVZ at Canberra Airport last month on Sunday 19 November. It was operating as VOZ646 from Sydney to Canberra. The ATSB reports that "During approach to runway 35, the aircraft encountered windshear. The aircraft landed hard, and the tail skid and underside of the rear fuselage contacted the runway. The aircraft sustained substantial damage. There were no reported injuries." Some Facebook posts are suggesting that VH-FVZ may not be repaired and could be a 'write-off'. Of interest, VH-FVZ was also damaged in November 2015 while on the ground at Moranbah when a massive storm passed through the Airport. It sustained damage to a wing following an incident where the winds moved the ATR while it was parked on the Airport apron. Attached photo shows VH-FVZ parked at Moranbah Airport in early December 2015 awaiting repairs following the incident as a result of the storm. Virgin Australia currently operates eight ATR 72-600 turboprops on services in New South Wales and Victoria - VH-FVP, VH-FVN, VH-FVQ, VH-FVR, VH-FVY, VH-FVZ, VH-VPI and VH-VPJ. UPDATE! Virgin Australia ATR 72-600 VH-FVZ underwent maintenance at Canberra and ferried from there to Brisbane in late January to undergo more extensive repairs. In early March, VH-FVZ has recently returned to service with Virgin Australia. Awesome!